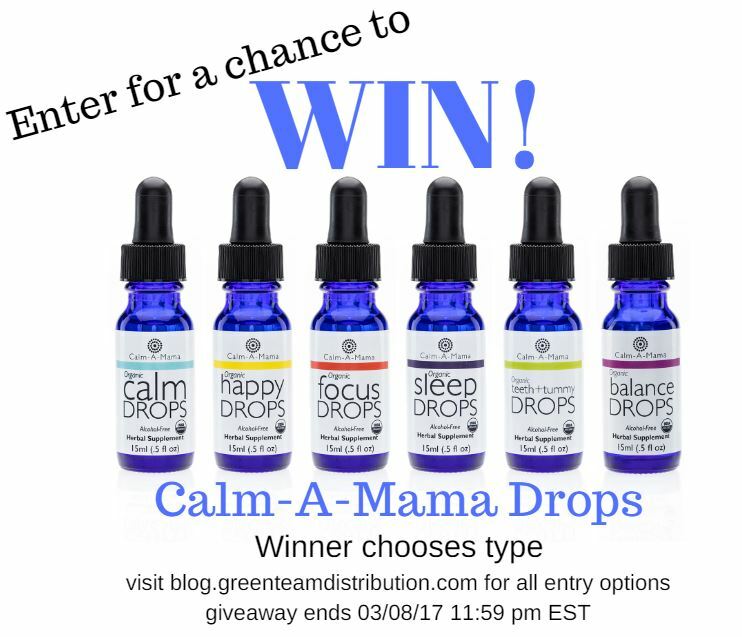 This entry was posted in Blog and tagged calm-a-mama, enter to win, Giveaway, green team giveaways. Bookmark the permalink. One way I take care of myself is trying to sleep in when possible! I take time for myself by reading a good book when the baby naps. I enjoy downtime with my furry four leggeds. 3rd shift takes a lot out of me….I’d love to find something that’s naturally energizing & uplifting.